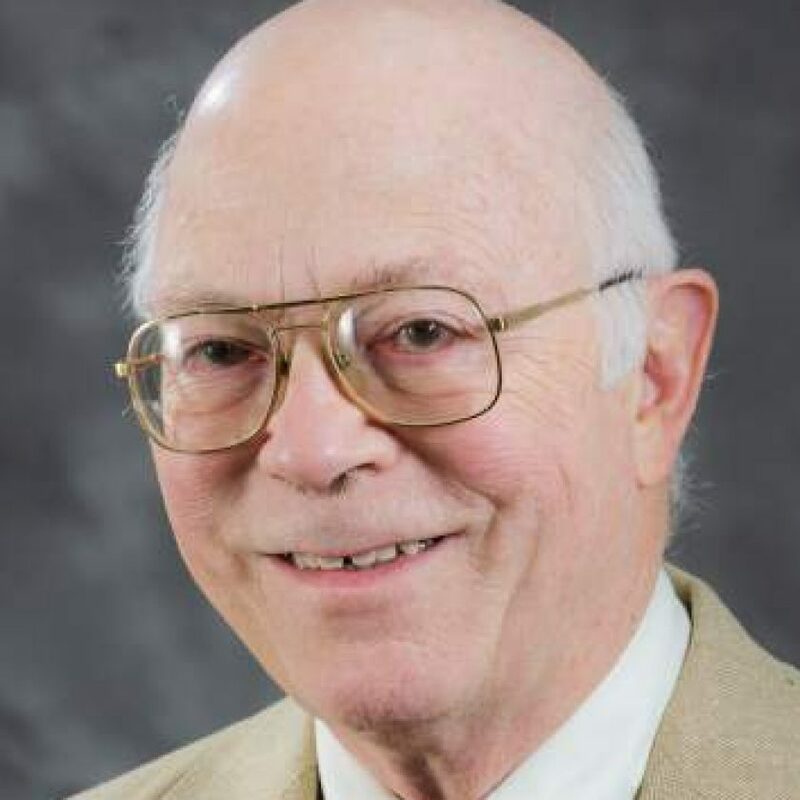 James K. Peckol received his BS in engineering from Case Institute of Technology in 1966 and his MS and Ph.D. degrees in Electrical & Computer Engineering from the University of Washington 1975 and 1985 respectively. Peckol has spent over 45 years in industry and in universities developing embedded systems, conducting research and teaching. He is currently a Principal Lecturer on real time embedded system design, computer architecture, digital logic design and elementary circuit design. He has served as Professor (1996) and Maitre de Conferences (1993) at the University of Nantes in France while working as an invited lecturer in fuzzy logic and researcher in hardware/software co-design and computer performance monitoring. He has held the position of Senior Lecturer (Associate Professor) at the University of Aberdeen in Scotland (1987) while conducting research in artificial intelligence and knowledge management. Working as an invited visiting Professor in the Advanced Program at Danang Technical University in Vietnam (summers 2008, 2009, 2011, 2013 and 2015), he evaluated the program, advised and taught in the areas of computer architecture, digital / embedded systems and C programming. One team of students from the 2011 embedded systems class won a national competition in Vietnam for a project they developed based upon what they had learned in class. Peckol developed systems supporting the Mars Viking Landers and is a co-inventor of Virtual Instruments, a patented programming environment for developing electronic test and measurement applications. He is a member of Tau Beta Pi, IEEE, ACM and AAAI. Peckol’s published works include a book on embedded systems design and development and papers in the areas of hardware/software co-design, virtual instrument design and automatic test program synthesis. He has conducted workshops on applying AI strategies to electronic test and has served as session chairman in AI at several international ATE test conferences and chairman of the Technical Sessions Committee for Northcon 96. He is a member of the University of Washington PCE Program’s C, C++ and Embedded Systems Advisory Boards. Peckol has been recognized in Who’s Who in the World 1997-2015, Who’s Who in America 1997-2015 and Who’s Who in Science and Engineering 1996-2015. Embedded Systems – A Contemporary Design Tool, John Wiley & Sons, Inc. NJ, 2008.